Go team go! 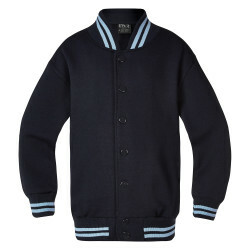 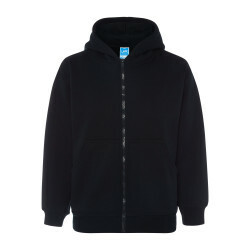 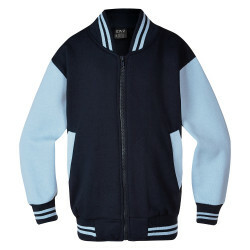 Show your team spirit while staying snug in this varsity-style baseball jacket. 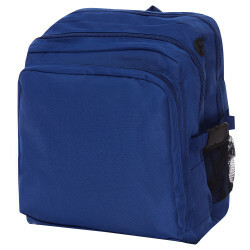 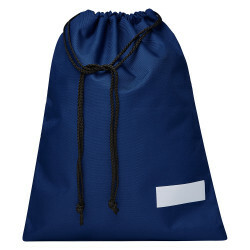 This simple bag is an excellent way to transport borrowed books without damage. 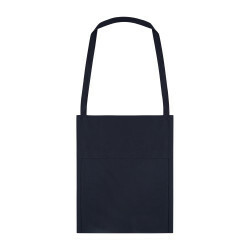 Straightforward and to the point, this bag is an excellent alternative when you only need a few essentials. 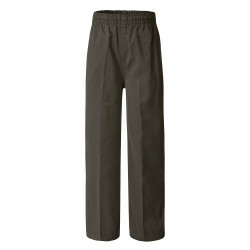 A stain-resistant, straightforward trouser with the comfort and fit of an elastic waist. 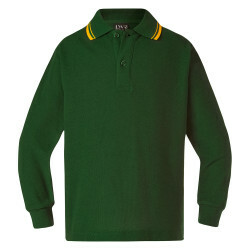 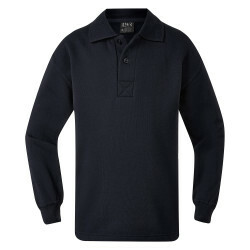 A long-sleeved version of the classic uniform polo.